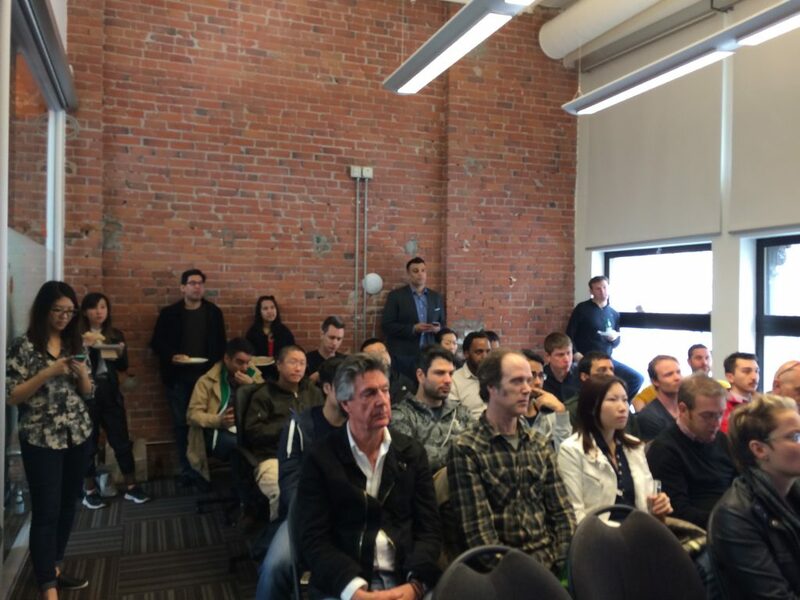 It was a little like the circus coming to town for some Vancouver startup entrepreneurs. In this case, it was Launch Academy hosting the 500 Startups roadshow. 500 Startups partner Sean Percival wasn’t directing the audience to take in the stranger acts like the sword swallower, fire breather, or bearded lady. Yet in some regards Silicon Valley must seem like a freak show for those who’ve never experienced it firsthand. Percival highlighted 500 Startups’ internal values, and how the same is expected from the companies they accept. 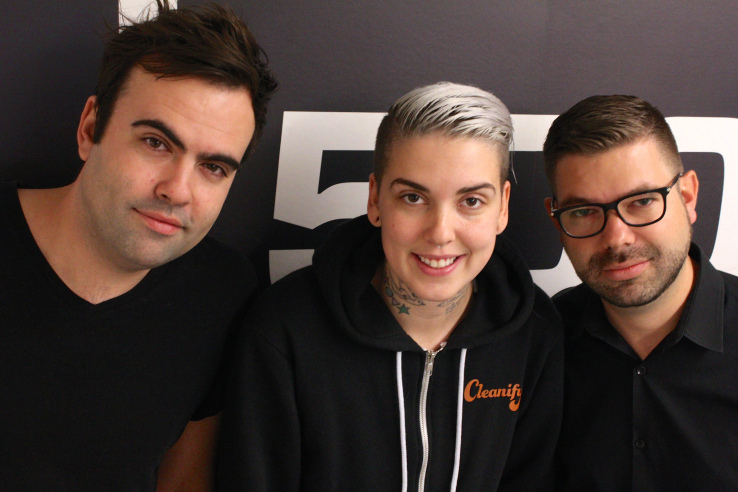 Cleanify and VenueSpot are two Vancouver companies who got an early start at Launch Academy, and were then accepted to 500 Startups. While the recruiter’s message is one thing, if you are considering the accelerator route for your startup, learning about the experience firsthand from someone who has lived it is invaluable. The competition to get into 500 Startups is global and it’s fierce. For instance, Ng shared that his batch had somewhere between 1,300-1,400 companies apply, with barely 30 being accepted. In Potter’s case over 2,200 companies applied for the batch he was accepted to. Both echoed the sentiment that they’d do it all over again; it was an experience with zero regrets. If 500 Startups is on your “bucket list” it’s fair to say leave your ideas at home, and be prepared to bring your “A” game.